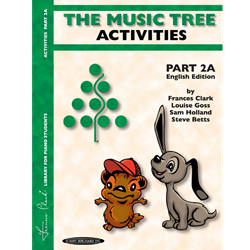 The Music Tree is the most carefully researched and laboratory-tested series for elementary piano students available. This edition contains a natural, child-oriented sequence of learning experiences combined with new music of unprecedented variety and appeal. Great pedagogy and great music---a winning combination!